How about a punt on the river? This classic stripe should have been destined for a blazer on the banks of the Thames this summer but we got our hands on it first! Made of the finest summer-weight suiting fabric in shades of pink, magenta, cream and gold it will be perfect for any summer occasion! The collar is lined in cerise pink fabric and finished with our robust signature silver coloured hardware. 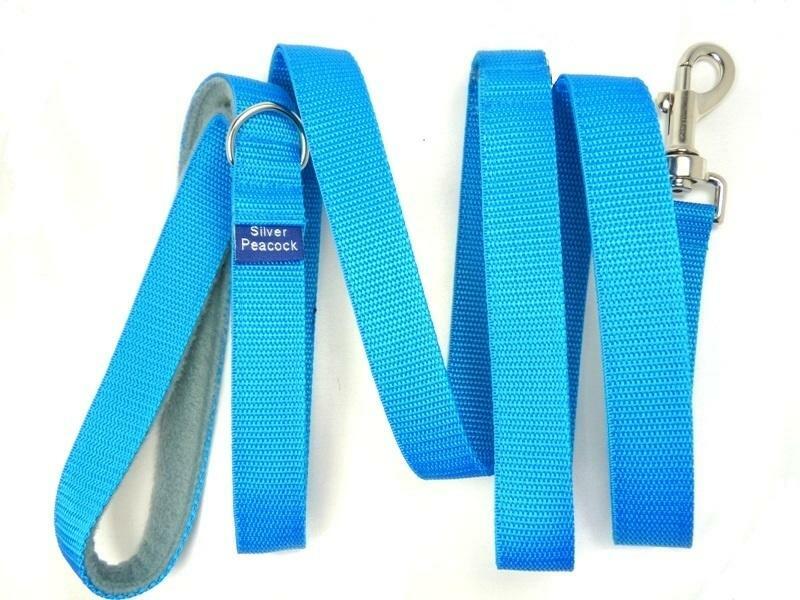 The smaller version is also available in 3 widths: 2cm (¾"); 2.5cm (1") and 3cm (1 ¼") deep and adjusts from 20 cm (8") up to 35 cm (14"), therefore being ideal for the smaller hounds (i.e. whippet, Italian greyhound).